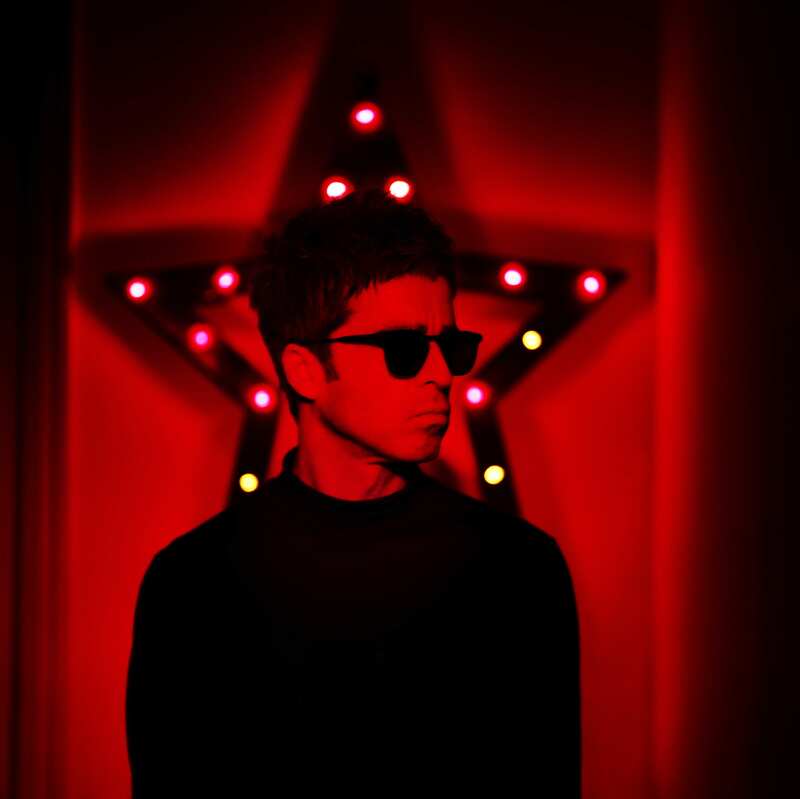 Noel Gallagher’s High Flying Birds will play a series of UK and Ireland arena dates starting in April 2018. The band will play the The SSE Arena, Belfast on May 9th & 3Arena, Dublin on May 10th. Tickets go on sale on Friday 29th September at 9am from all ticketmaster outlets. Please see below important ticket information.